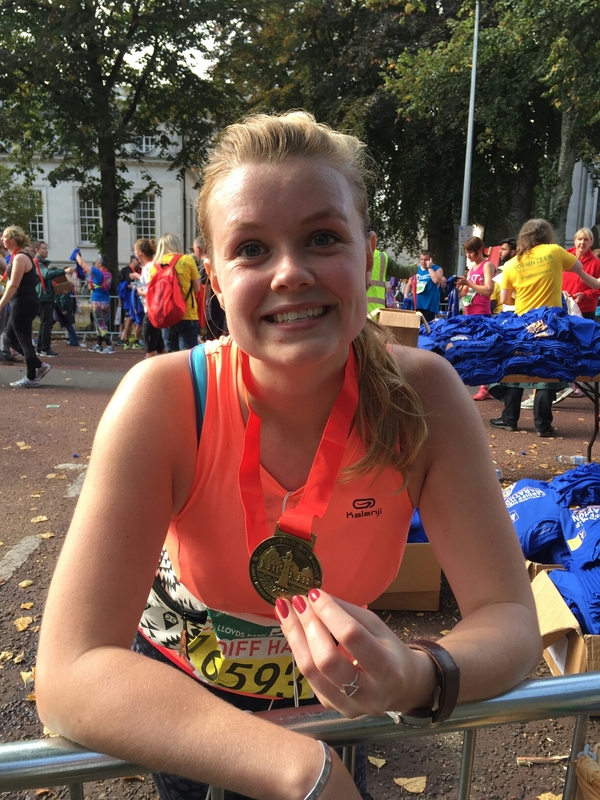 Today was the day – my second half marathon! Due to varying excuses my training has been very slack this year, so I’m very pleased to tell you all I beat my personal best by nearly 3 minutes! I’m a super happy Steph all round today. So I’m now sat on the train, travelling back to London with achy knees, but it’s been a fantastic weekend so I don’t mind.